On The Late Late Show recently, James Corden invited the show's production secretary, Paris Simpson, to play Live Tinder. Guest Khloe Kardashian agreed to be Paris's special advisor. 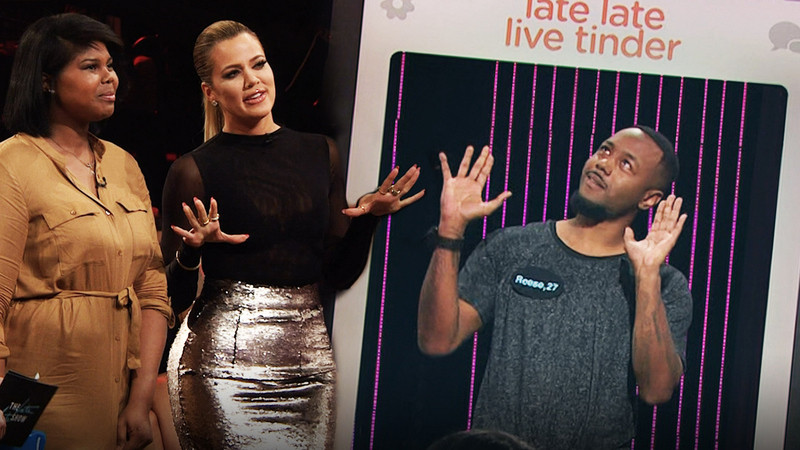 During the game, Khloe revealed seven of her most important considerations when choosing a man.